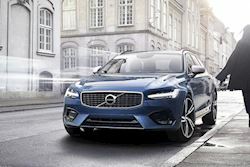 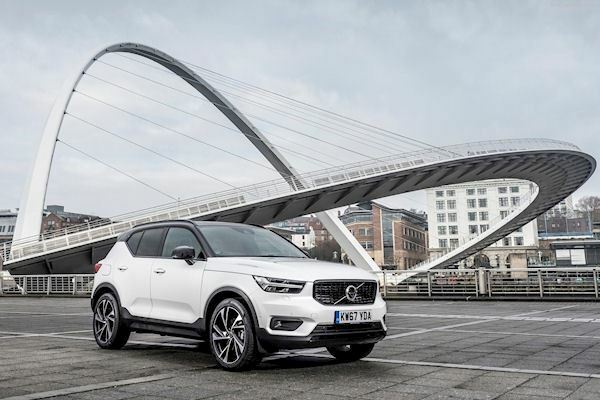 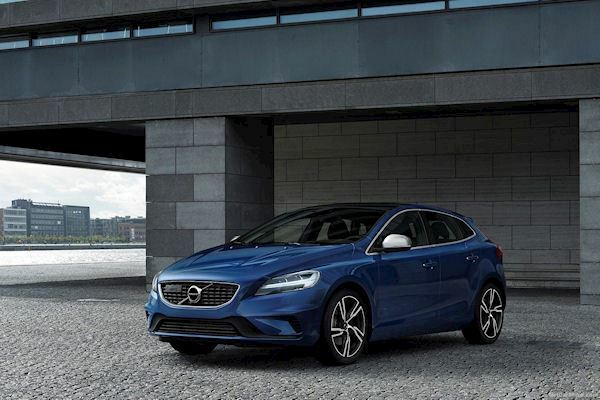 As a valued Lifestyle Rewards member, you can now access exclusive Volvo discounts, 0% finance deals, servicing offers, free metallic paint and much more. 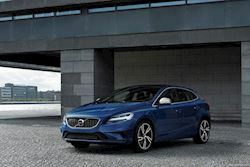 - Browse the dedicated Motor Source Group Volvo Affinity website and choose the car you want. 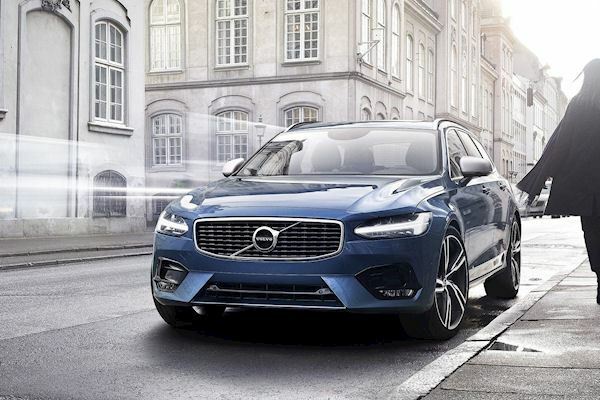 - Visit your local Volvo dealer and tell them you are a member of the Motor Source Group Affinity programme. - Order your new Volvo direct with your local dealer, using our Affinity discounts. 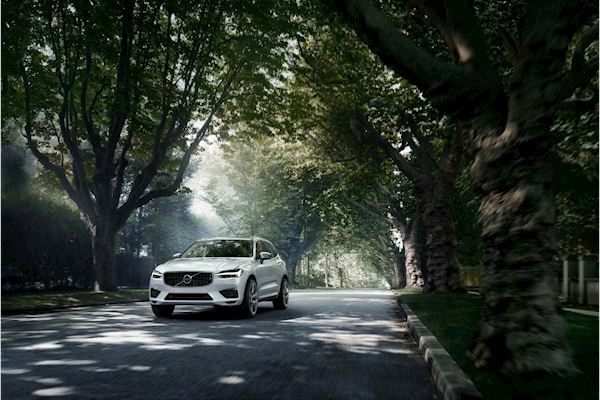 - Take delivery at your local Volvo dealer, benefiting from a qualified handover at your convenience.